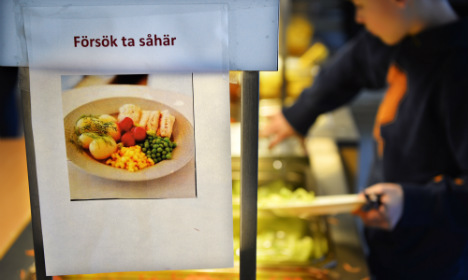 Parents in Svedala in southern Sweden had reported a school to the Schools Inspectorate (Skolinspektionen) for serving halal chicken arguing that the practice breaches the non-denominational praxis of the Swedish education system. 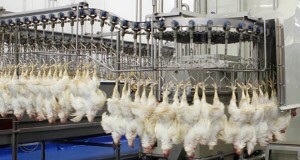 The municipality’s schools are reported to have been serving the chicken, which originates from Denmark, for the past four years. 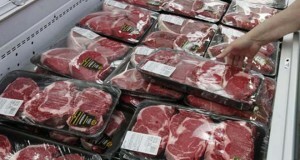 Halal slaughter follows old religious rules. Halal is any action or object which is permitted according to Islamic law, is not limited to food and can be applied to all matters of daily life. With regards to the slaughter of animals halal refers to the use of a sharp knife to make an incision to the throat. The animals should also be slaughtered while uttering the words “in the name of God”. Kosher and halal meat products are permitted in Sweden if the animal is anaesthetized prior to its throat being cut. While technically against the rules, the majority of Muslims and Jews living in Sweden accept this compromise, according to SR.